A National Park is about to be shut down, and the group of goofy forest rangers who work there are not able to stop this from happening. However, a new ranger comes in with the purpose of helping to save the park and transforming these ne'er do well forest rangers into ones who can actually keep this park running. They get into many different situations while they are working in the park, and each one has a unique life story that makes for some very funny predicaments. Together, they may or may not be able to save the National Park. 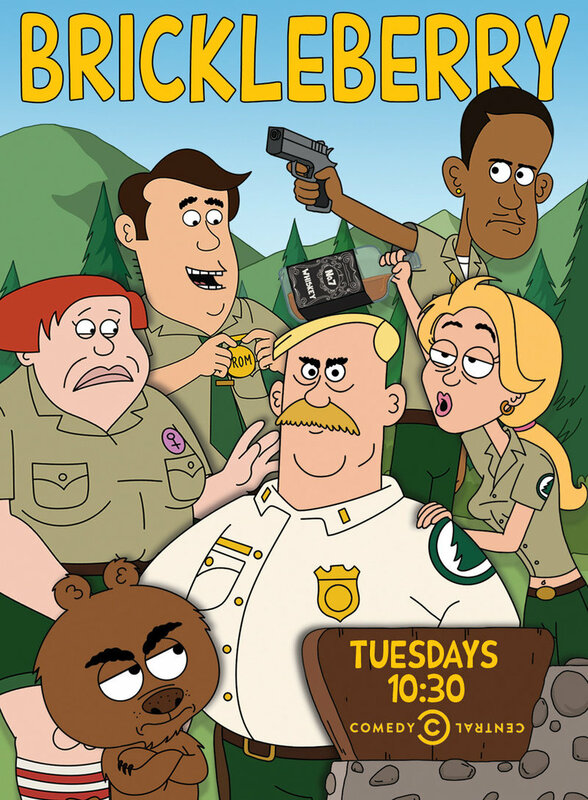 DVDs Release Dates is the best source to find out when does Brickleberry come out on DVD and Blu-ray. Dates do change so check back often as the release approaches.